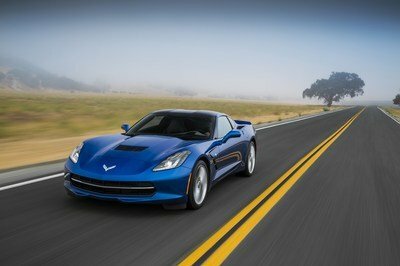 Mario Andretti's Chevrolet Corvette ZR1 For Sale On eBay Pictures, Photos, Wallpapers. What's cooler than owning a C6 Corvette ZR-1? 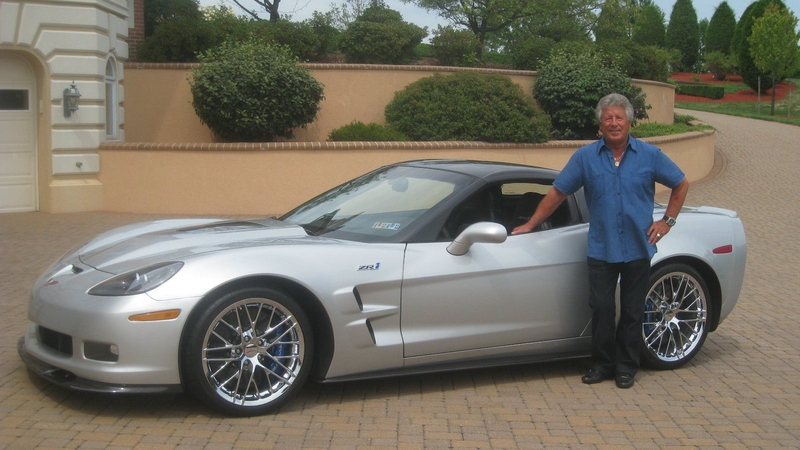 Wll, owning Mario Andretti’s C6 ZR-1, of course!